The younger generation doesn’t have the same level of ‘Whopper Love’ as those who came before them. 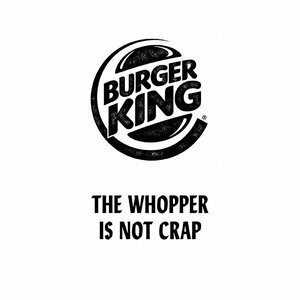 The great qualities of the Whopper are unknown to the younger folks. Develop a PR-able idea for Burger King to highlight these key attributes as a reason to believe in the Whopper’s superior taste.